We provide lessons at all the levels of experience: beginners, advanced, experienced and competition. 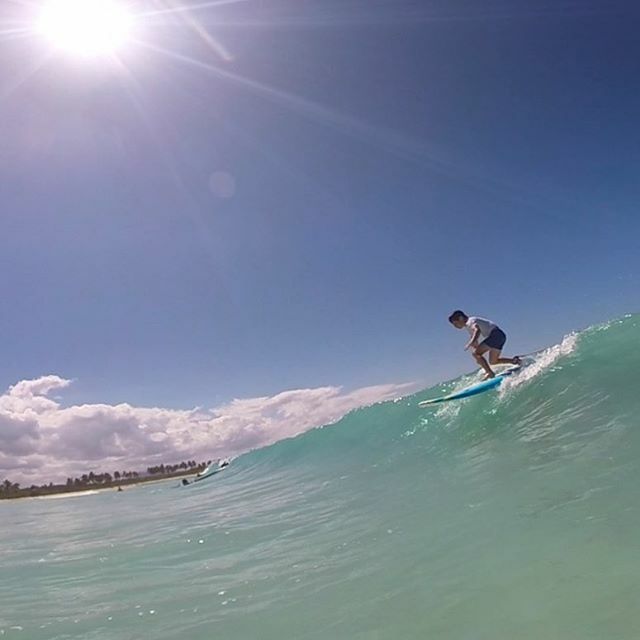 Beginners receive 15-45 minutes of theory and practice safety in the sand before entering the water; the other levels go straight to the ocean after a short evaluation. Lessons are divided into two sessions and at halftime they provide coconut or purified water and seasonal fruits. 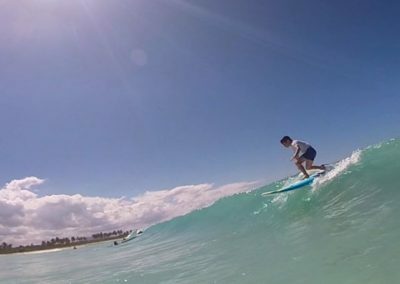 You will have a day of fun and learning in Macao Surf Camp through an easy method of security; will help you to build solid foundation of surf. 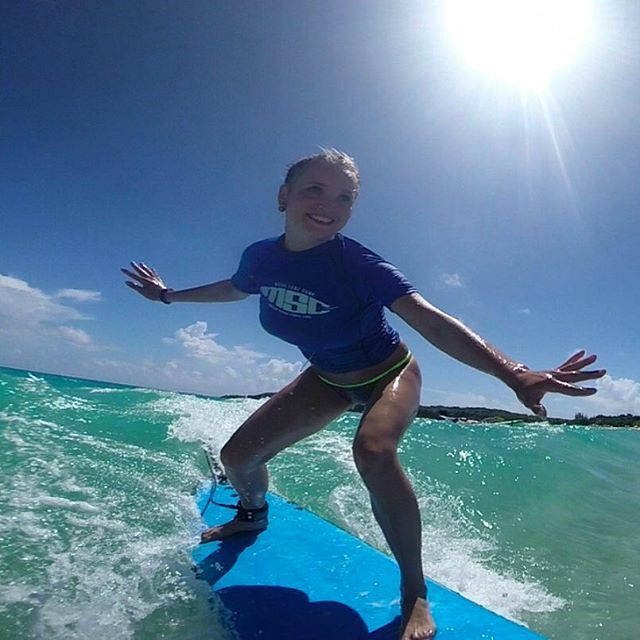 You will receive advice and motivation of a surf instructor, who will be with you all the time. In addition, we can focus on improving your personal technique.